Hung by the hole...it rattles around something fierce when driving down the road. Would drive me nuttier than I already am! To each his own. Good to have different ideas. Sometimes the simplest solutions are the best. Unfortunately, the RV industry still loves to sell the RV stuff. Funny when you see new RVers at Camping World walking out with stuff they will later wish they had not purchased. Some people have to have RV toilet paper, and others need two large hooks when one small one will do fine. Uh, yes, just today I installed a new strip of coat hooks, then went to pull off a too-near one of those adhesive plastic hooks. That tab pulls off all right, only the tab. Anonymous: You may have purchased a defective (or old) set of hooks. 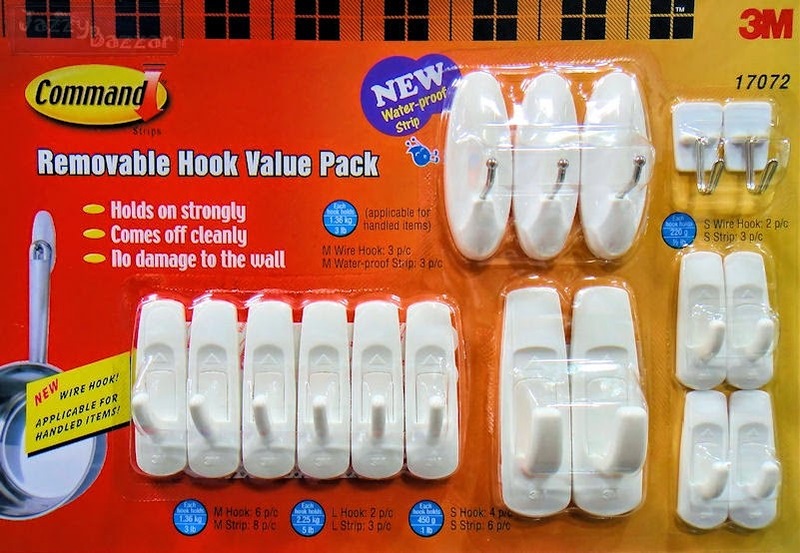 I've been using the 3M hooks for years -- and have removed ones that were in place for years -- and have never had a problem getting them off. You do have to pull steady & slow on the tab. 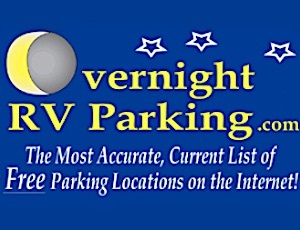 I love these things; very handy to use in my RV.